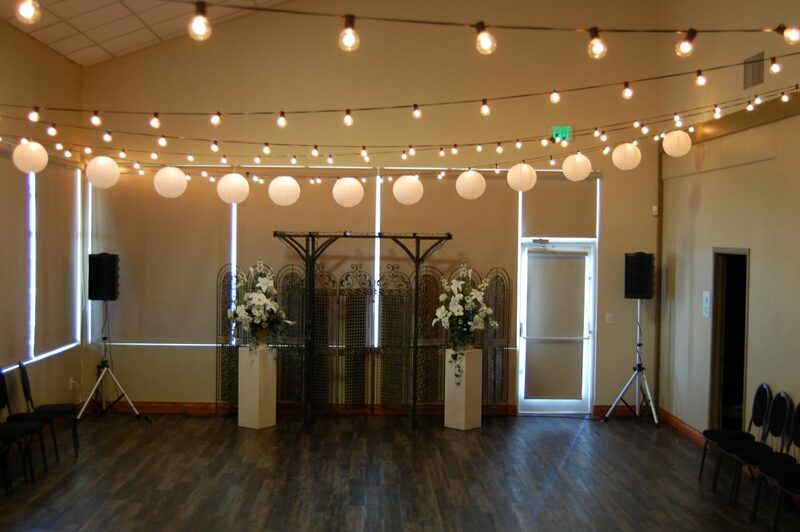 Prom is a very special event in every high schooler’s life, and if you’re in charge of decorating the space where the dance will be held, contact Lumen Lighting today. 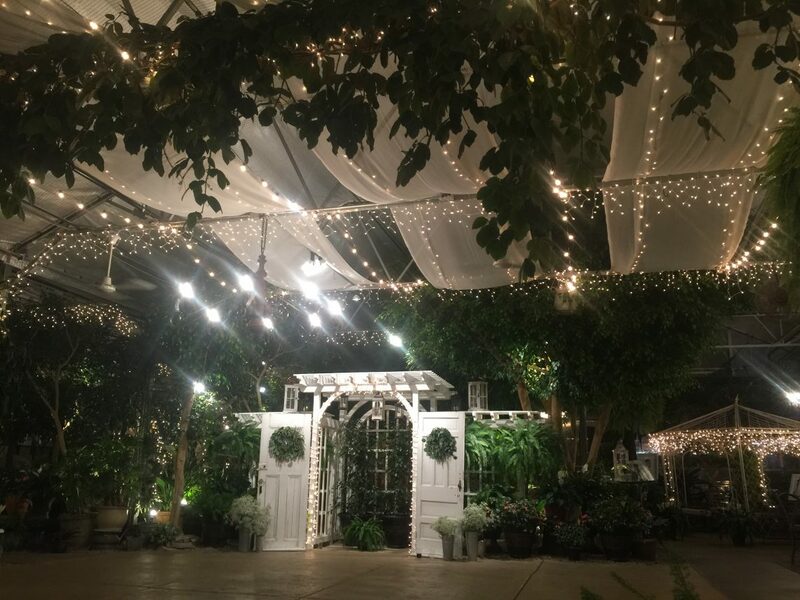 It doesn’t matter if it’s in a gymnasium, a local event space, our outdoors, our prom lighting experts can help you create the perfect ambiance. 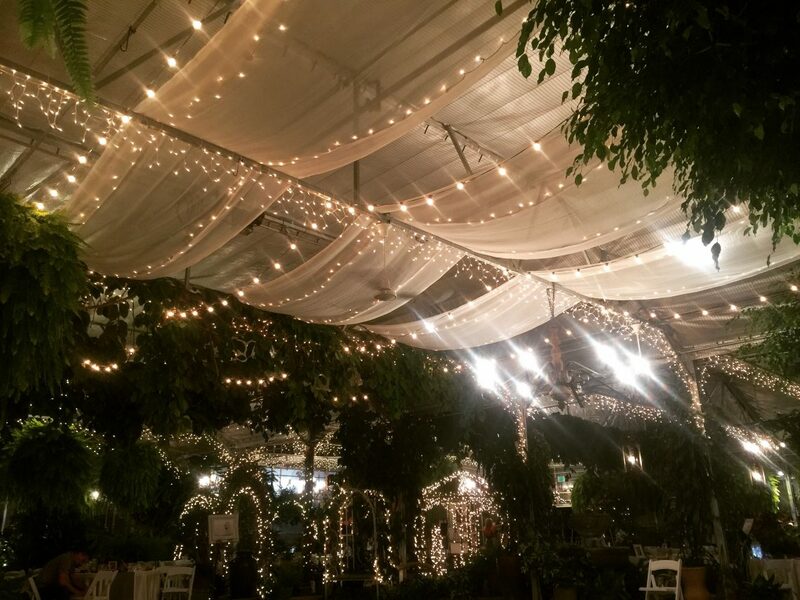 With string lights, drapery, and foliage, we can transform any space into a luxurious setting where students can enjoy themselves. Contact us today using the form below to get your free event lighting quote! For those big events, trust the professionals at Lumen Lighting to illuminate your world. 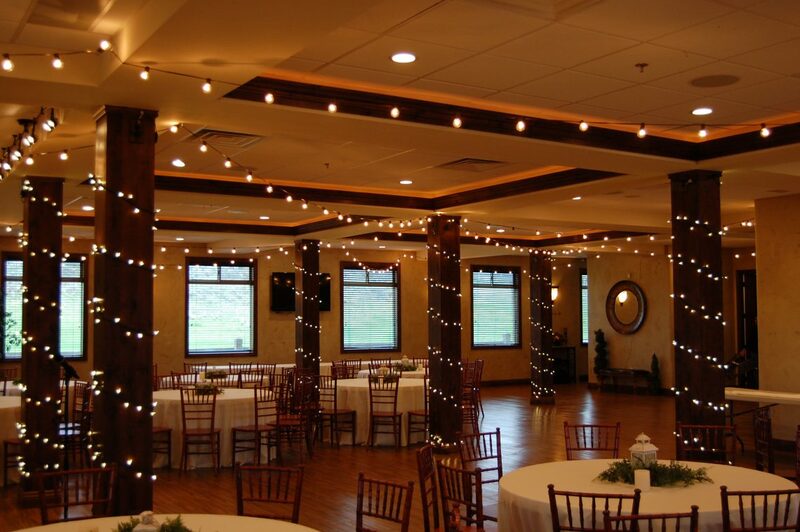 Your special day deserves the finest lighting. Beautiful lights, fine dance floors, and memories that last a lifetime. Patio, Walkway, and Outdoor lighting for your Home or Business. Brighten up any holiday or special occasion. Winter holidays, proms, birthdays, and quinceañeras all deserve to shine in the best way. ©2017 Lumen Lighting | All Rights Reserved.